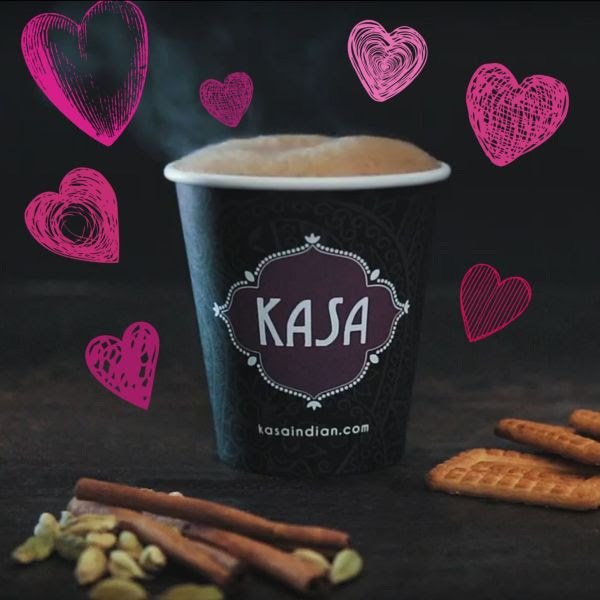 Kasa for at least 7 years now has been celebrating this day by offering our heart warming chai on the house. It started as a way for our regulars, who weren’t on traditional fancy restaurant dates to know that they can always come into Kasa, a laid back community space and feel loved. And what better way than to listen to some of our music vibes, say hi to your regular servers and get a caffeine boost with a steaming hot cup of chai. Since then the celebration has really grown more as an expression of love from Kasa to all the people we feed. We really do love our customers, even the most difficult ones as thanks to them we have been in existence for a decade now and opened our newest third location in Redwood City. We hope to start this chai loving trend out in the Peninsula too. 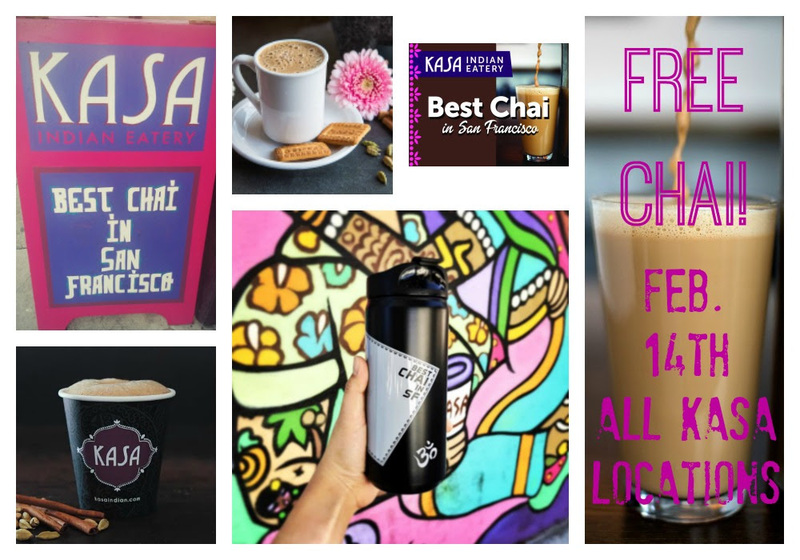 Come in this Valentines day, either with a loved one with two legs or four legs or just solo to enjoy the best chai in SF and now the Peninsula. What makes it the best is a couple of things. We use loose leaf tea from India that we slowly brew, we freshly grind our spices and use real ginger. The most important ingredient that makes our chai the best is love. All our shift leads at Kasa make the chai with so much love. 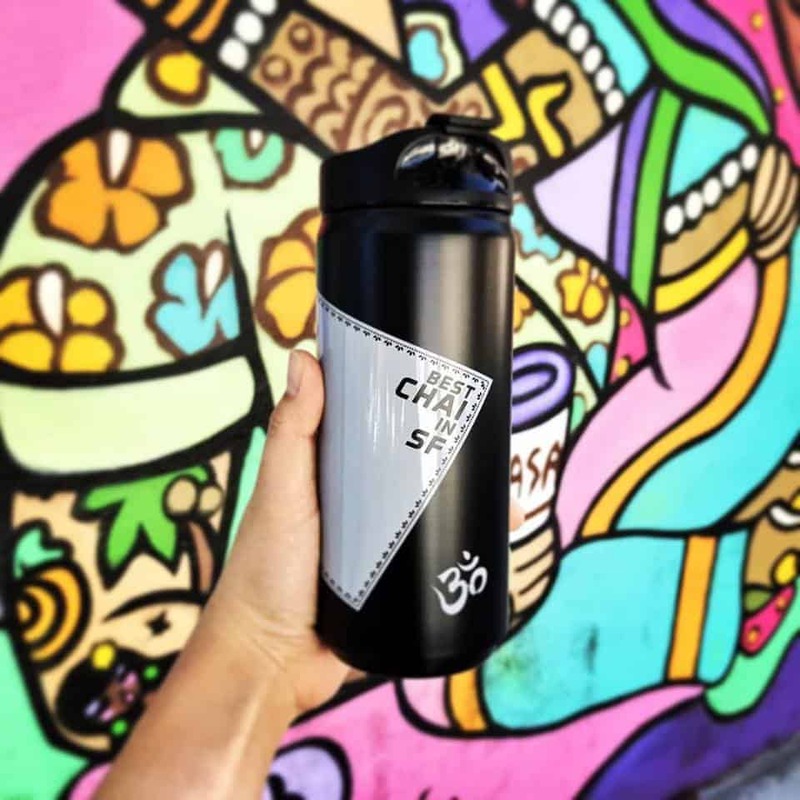 All of us on the team are chai drinkers and we are constantly on top of making sure it tastes and feels good. It’s the perfect blend of sweetness, to delicate spicing but still tasting the flavor of the tea and then making the whole experience decadent with the addition of milk. We look forward to seeing you in any one of our stores, and no purchase necessary. Just come on in and say “hi”.